Pre-payment will need to be received at least 72 hours before delivery. If UBP Catering has not received full payment, the order will not be honored and you will be liable for full cancellation charges. 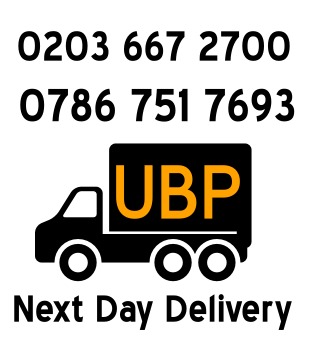 If your event or catering delivery is confirmed less than one (1) month before date of delivery then UBP Catering will raise an invoice requiring full payment of all monies due (non-refundable) to be received seven (7) days before the event or catering delivery date. If the event or catering delivery is confirmed more than one (1) month before the delivery or event date, then UBP Catering will raise an invoice equaling 50% of the value of the order. This invoice (deposit invoice) must be paid within seven (7) days of the invoice. The balance of the monies will be due (the final 50%) in cleared funds seven (7) days before the event or catering delivery date. 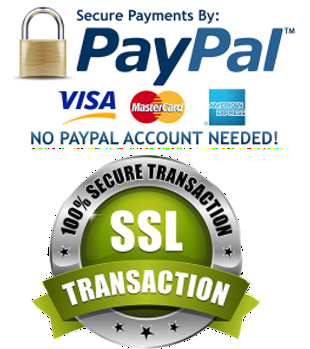 Our customer service team will contact you regarding payment. Credit terms can be arranged. This will take approximately 10 days and require you to complete our credit application and return it to us for approval. Our terms of business require payment within seven days of the date of the invoice. UBP Catering reserves the right to charge two per cent above the RBS base rate on all overdue invoices. 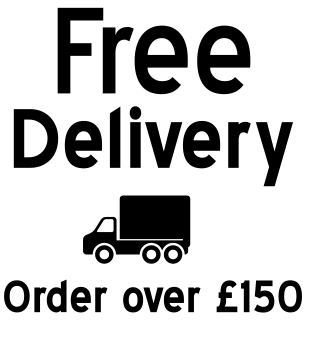 If you do not hold credit terms with us, you will be asked for payment before your delivery is made. We accept all major credit cards. Please note that a four per cent surcharge to cover administration expenses and charges made by the credit card company will be added to all credit card payments. We will also accept cleared funds via BACS, CHAPS or a cleared cheque.